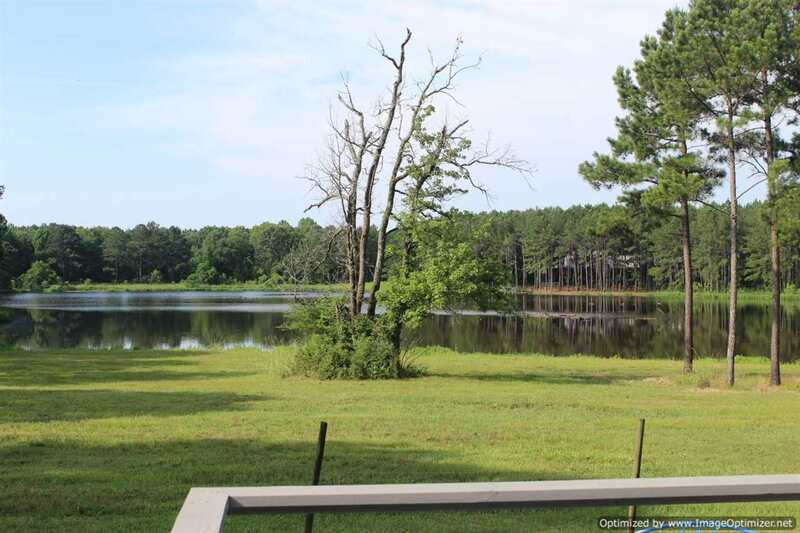 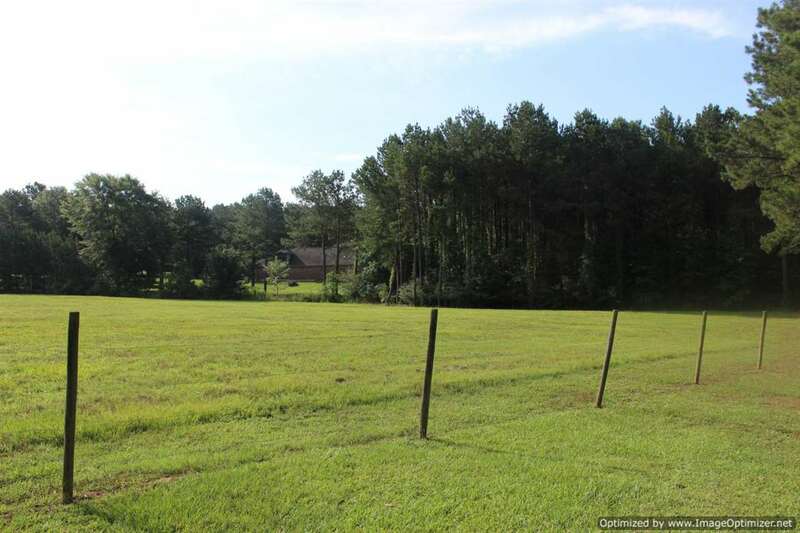 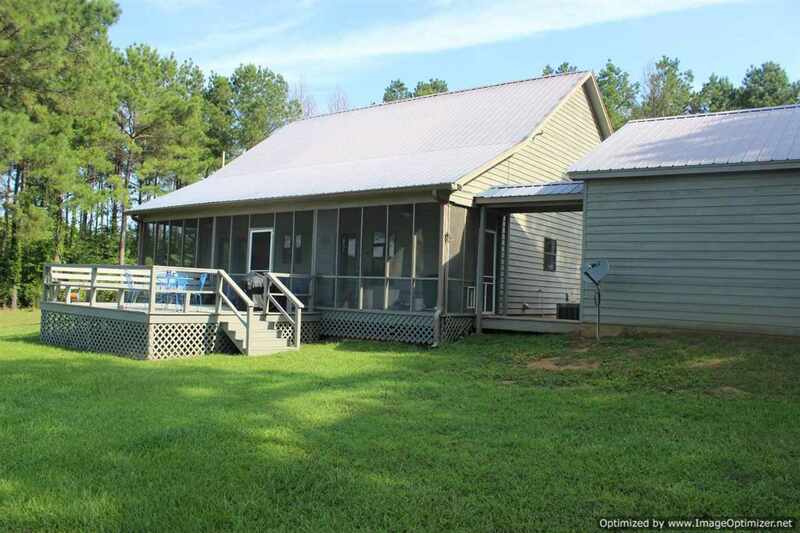 10± acres at Panther Creek overlooks a 13 acre stocked lake at the end of Panther Cove. 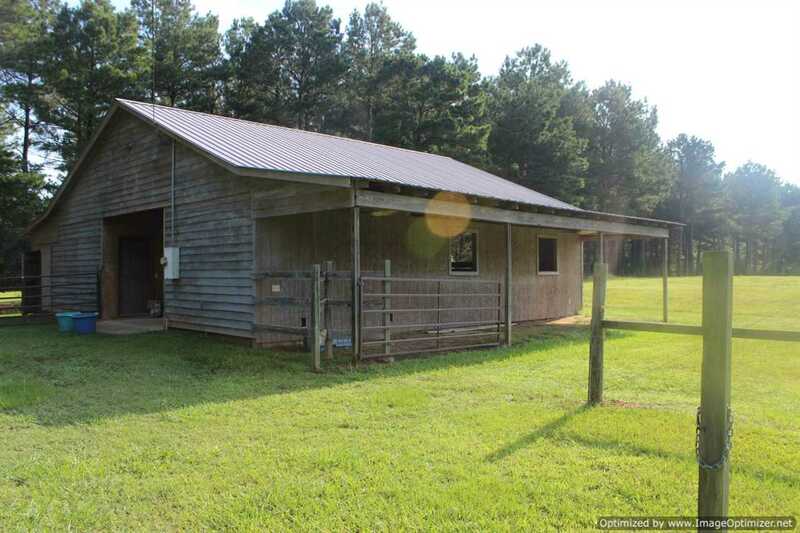 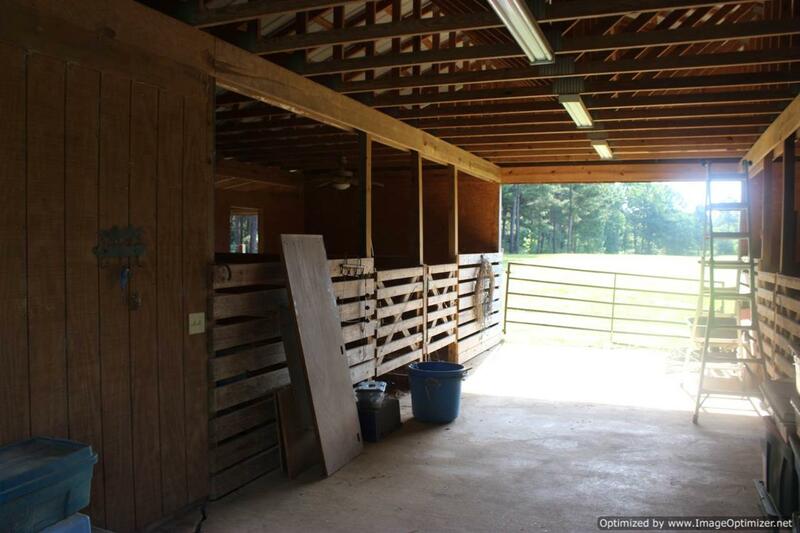 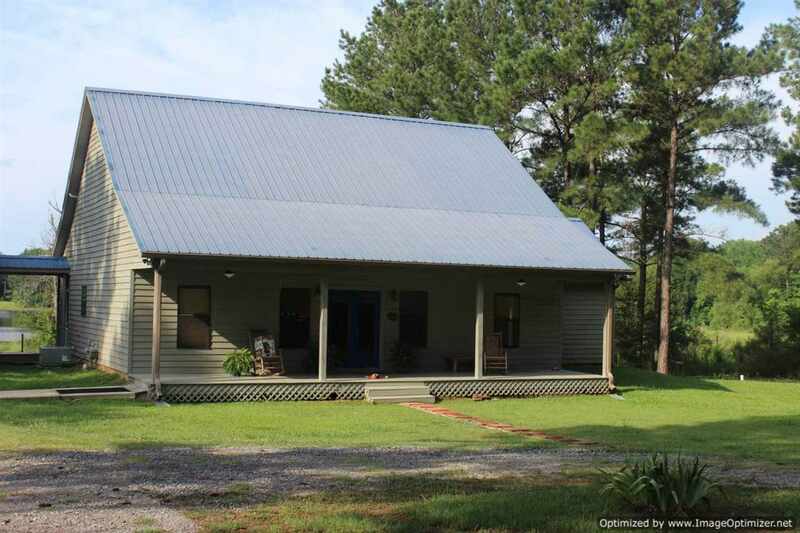 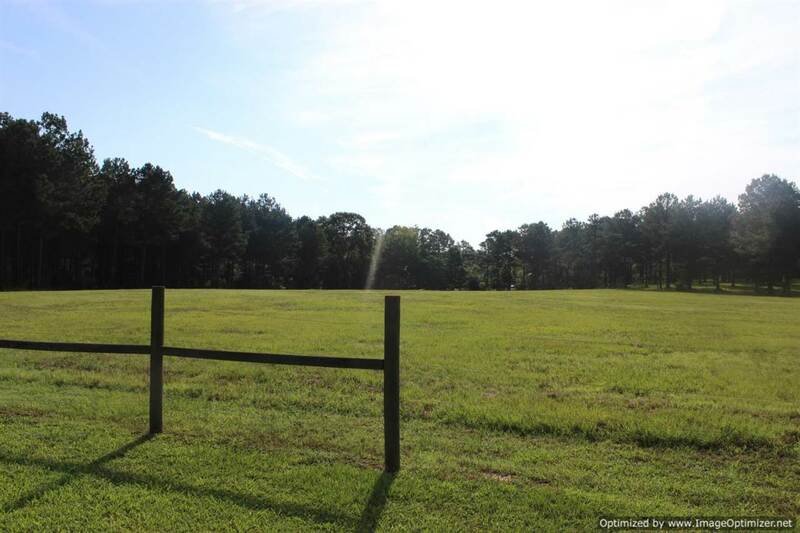 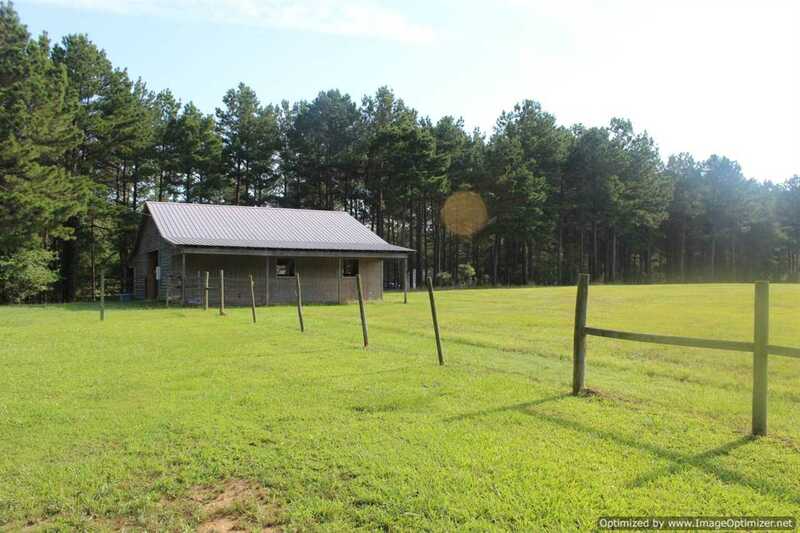 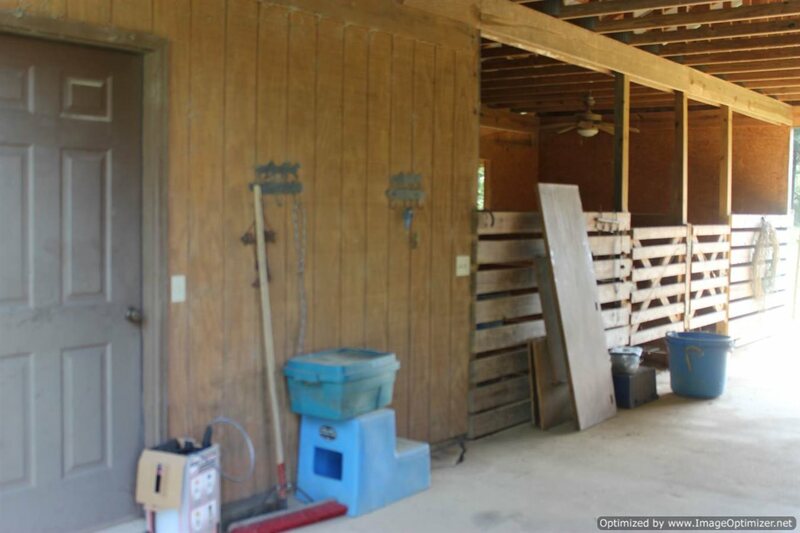 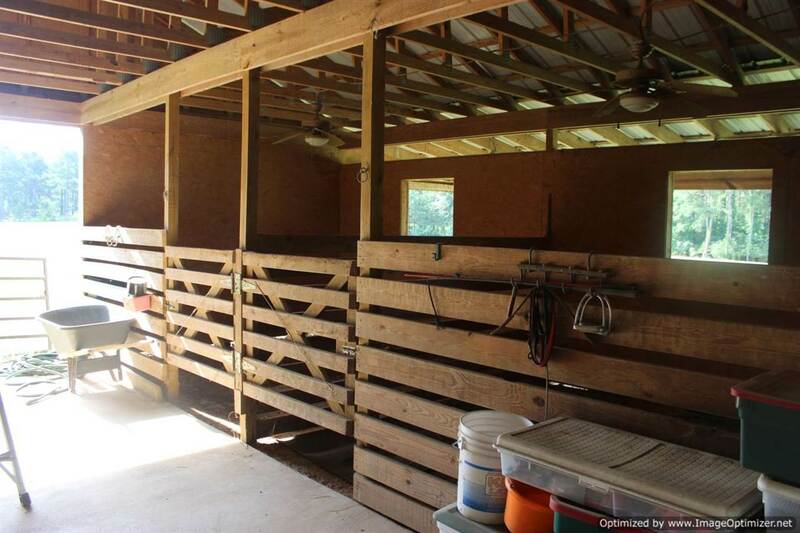 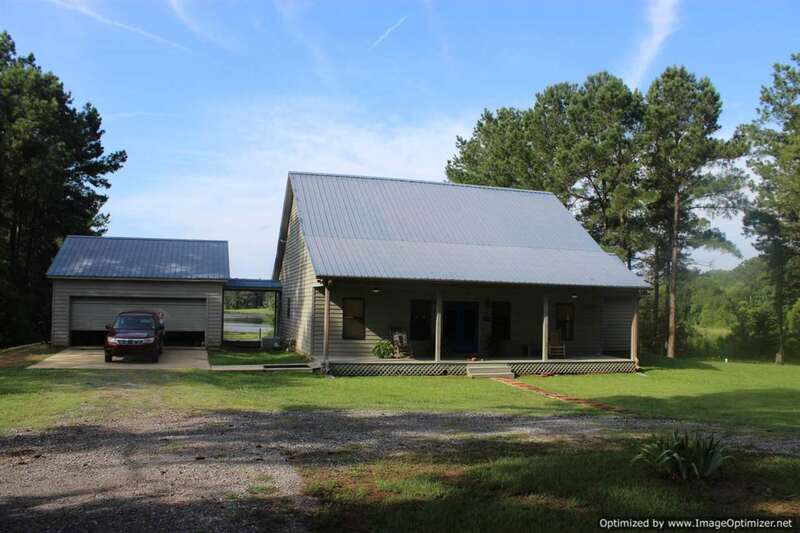 This is the perfect horse property, featuring a 4 stall barn, 5 acres of fenced pasture, tack room, and storage room. 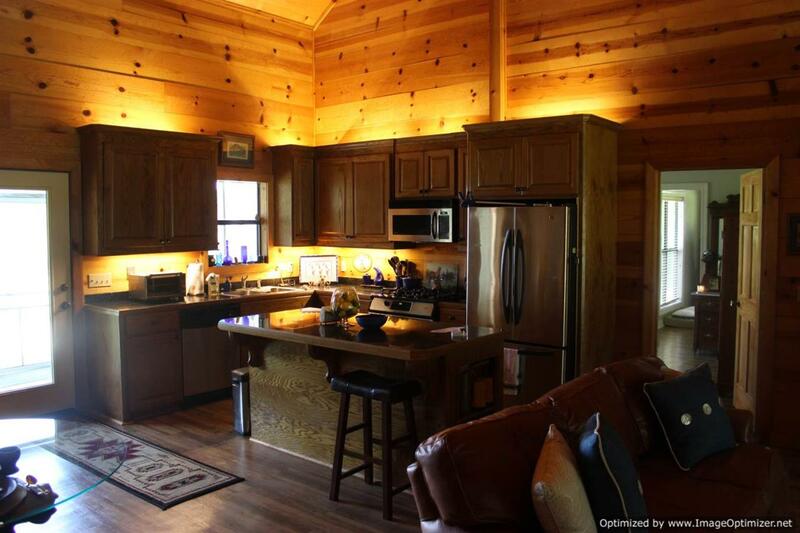 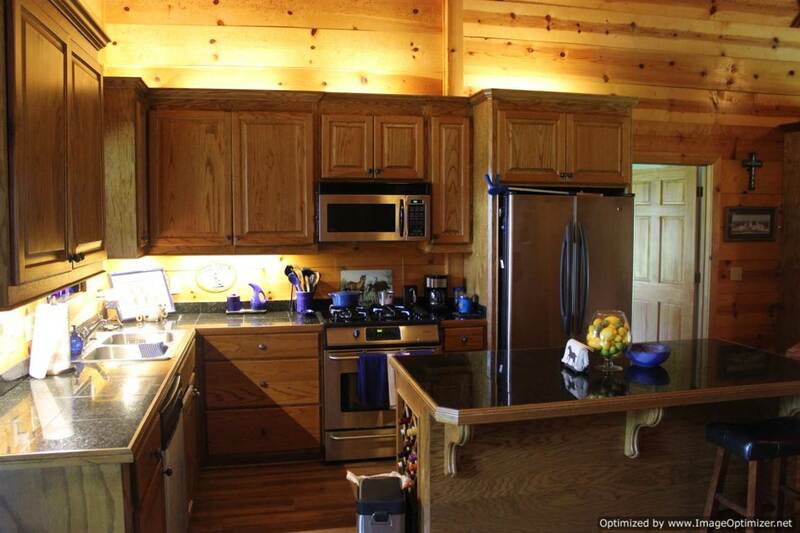 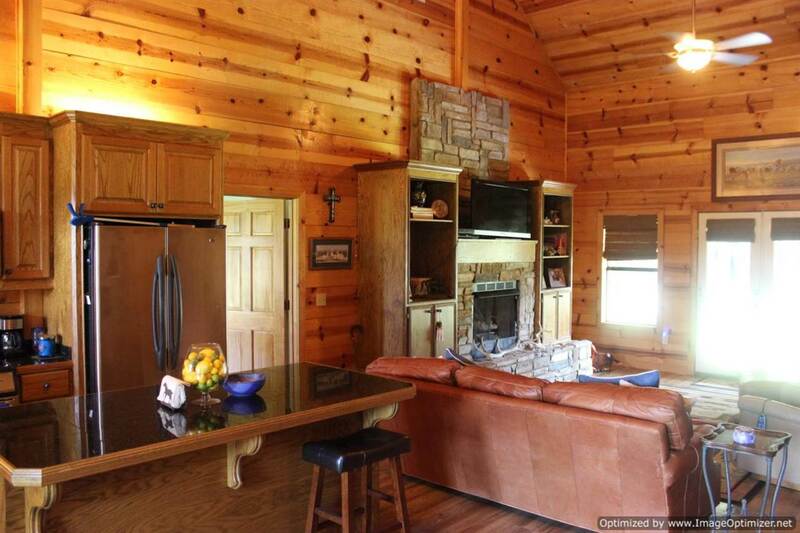 The 1,800 square ft open plan home has 3 bedrooms, 2 bathrooms and wood everywhere, giving it a log cabin style feel. 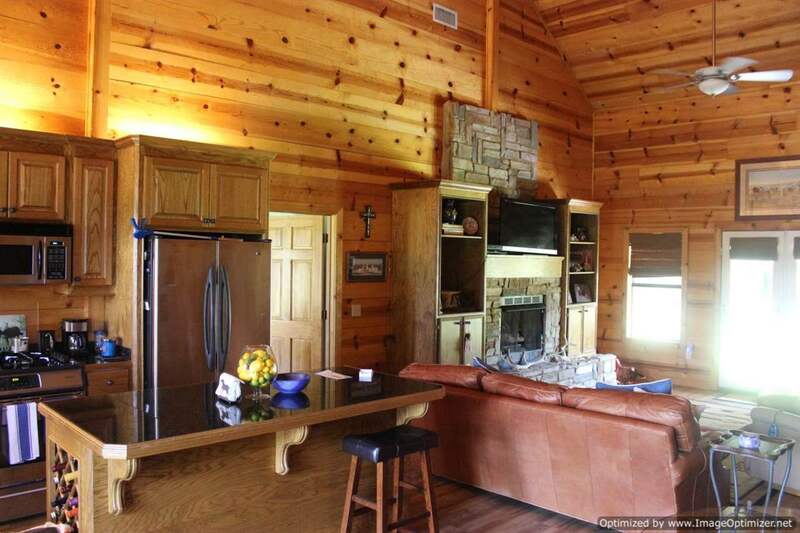 Great master room with jetted tub and separate shower. 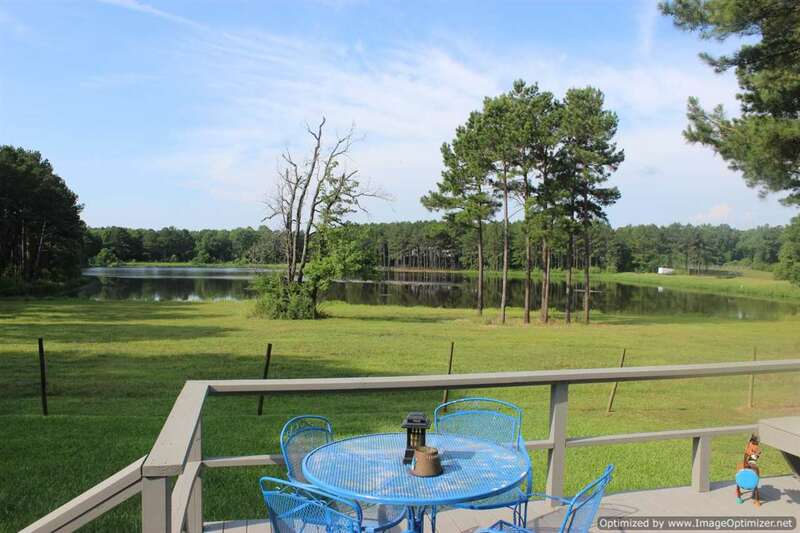 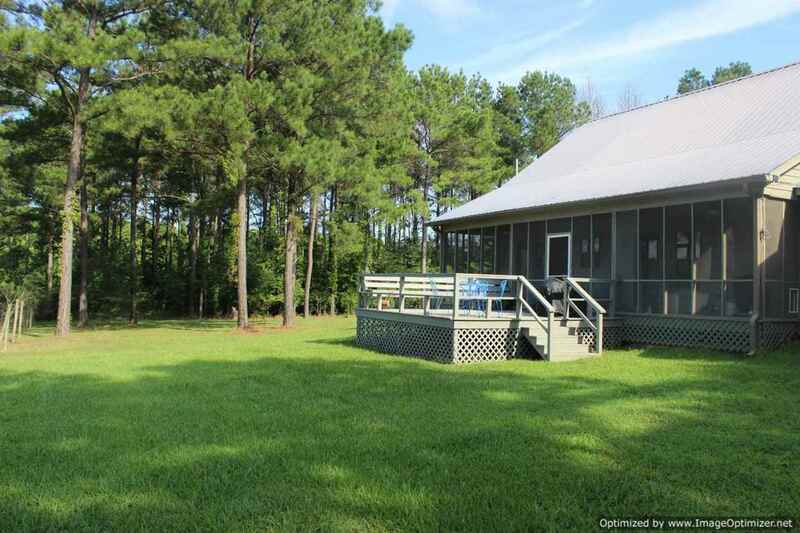 There is a screened in porch overlooking the 13 acre lake and also a large deck where you can relax and unwind from a hard day. 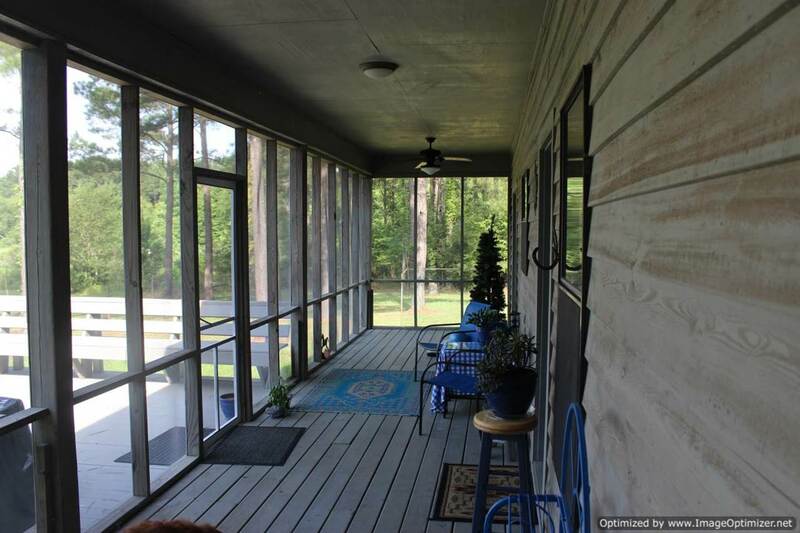 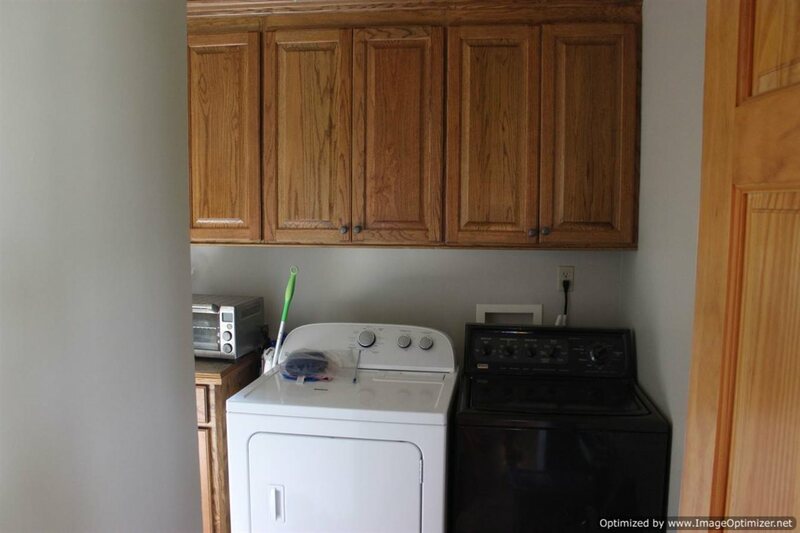 Don’t miss out on this gorgeous property.